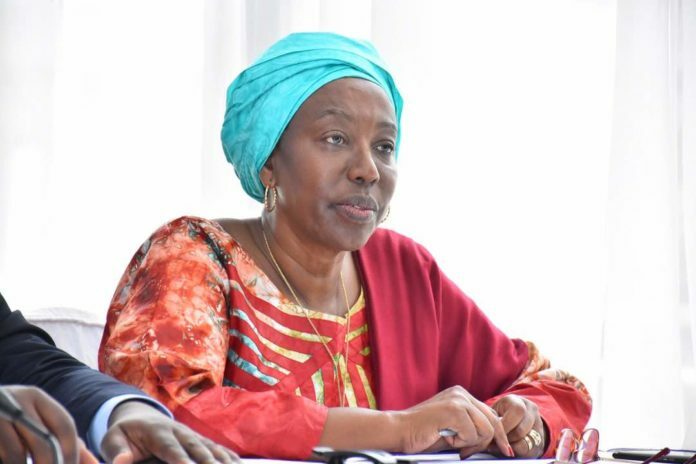 Uganda is set to host global logistics convention that is aimed at providing opportunities for the public, private sector, development partners and civil society organizations to promote mutual understanding and create shared course of action. Speaking at Sheraton hotel, Chairperson National Logistics Platform and board member Private Sector Foundation (PSFUG) Merian Sebunya said the convention brings together all players in the freight and logistics industry to discuss and stop time wastage. The convention is an annual freight logistics event of the Federation of East African Freight Forwarders Associations and will be organized by Uganda Freight Forwarders Association (UFFA) under the National Logistics Platform in collaboration trade mark east Africa. She called for benchmarks and shared best practices to put into practice to improve their operations in Uganda towards economic growth in the industries to be put in place. Last year, Trade Mark East Africa transitioned from the 2010- 2017 Strategy which focused on reduction in time and costs to import a container to the 2018-2022 Strategy that is focusing on driving job creation. He said Government highlighted that local content should be prioritized when it comes to anything in the field of logistics.